CS: GO is a game about individual skill, teamplay and economy management. If you know when to use pistols, you’ll be at a great advantage when it comes to economy and planning for future rounds. If you also know how to use them, you can do some serious damage to your opponent’s game plan. 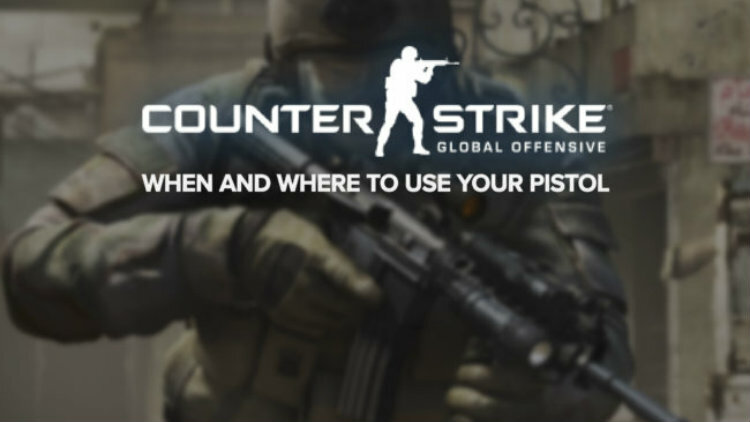 Learn more about CS:GO When and where to use your pistol.